To re-invigorate an established restaurant with a stylish, high impact logo design. A hand drawn icon, sophisticated typography, and sharp colors helped make this logo design a success. It’s clean, it’s modern, it’s elegant. 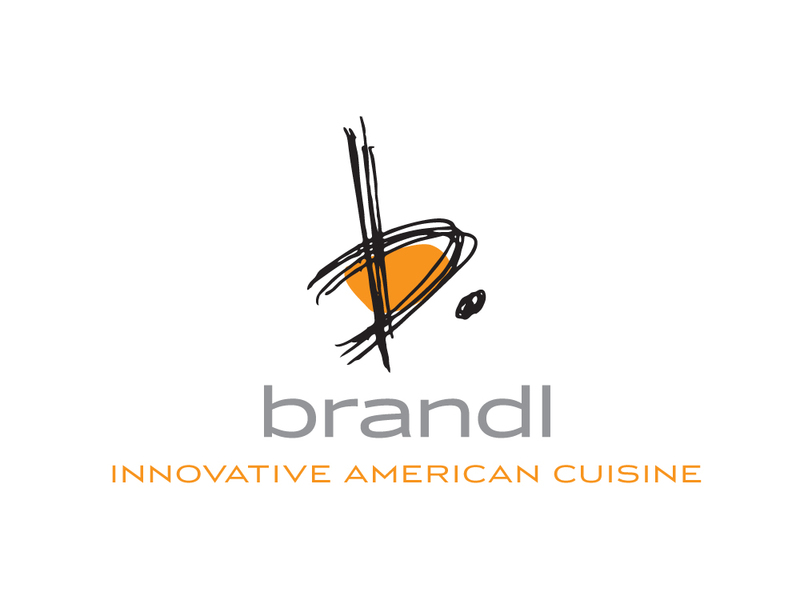 It’s Brandl. This logo was a winner of the Davey Awards and American Graphic Design Awards. This logo was apart of a new identity effort including logo, menus, and website design, as well as interior decor.